Hard to believe, but Poptropica turns six years old this month! That means it’s finally old enough to select its real age when creating a new Poptropican. As we usually do, we’re celebrating our birthday with fun stuff all across Poptropica. 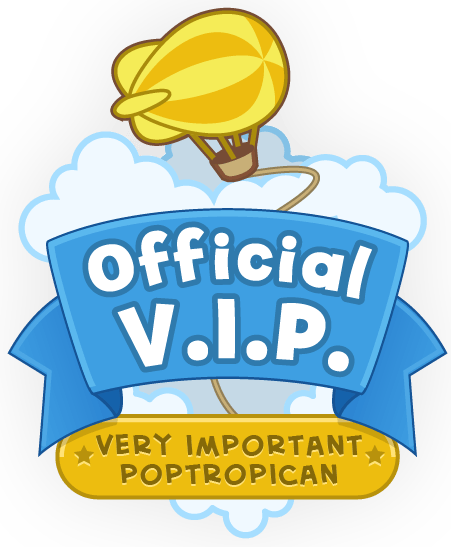 You can pick up your free 6th birthday balloon in the Poptropica Store. And visit any common room for a festive party. Find and pop the secret balloon to win a special prize! Six years is a long time for a game like Poptropica to be around. We’re still here because of everyone who’s played Poptropica and spread the word. From the bottom of our hearts, thank you. You are the reason Poptropica is celebrating another birthday! “Poptropica,” she answered. I was intrigued and created an account myself, and the rest is history. I can’t believe that that was over five years ago. There were only two islands back then! 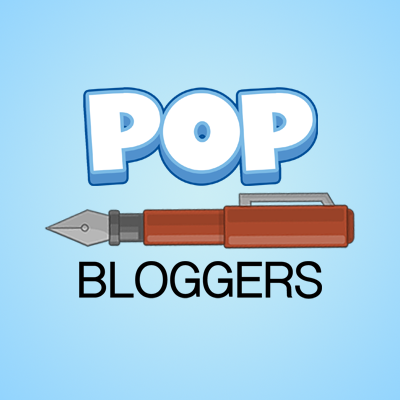 Do you have any thoughts that you want to share as we approach Poptropica’s sixth birthday? If so, post them in the comments! ← Poptropica Universe Episode 10 – To Save a Fallen Friend! Sadly the prize is being glitchy. I found it, but it didn’t get put in my inventory. GAH! That’s what happened when I first got the prize too! I got the prize in the store for some reason. It IS exciting! I already got the birthday prize! ^_^ Whoop whoop!